It’s easy to find an apartment in San Antonio, TX, once you’ve discovered Pecan Springs Apartments. 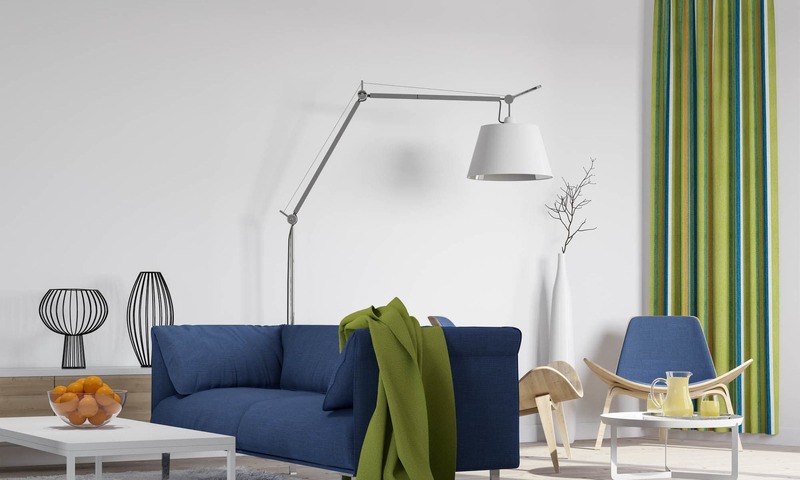 Our communities are uniquely designed for families, roommates, or single living, so you’ll be sure to find your perfect luxury apartment at Pecan Springs Apartments. 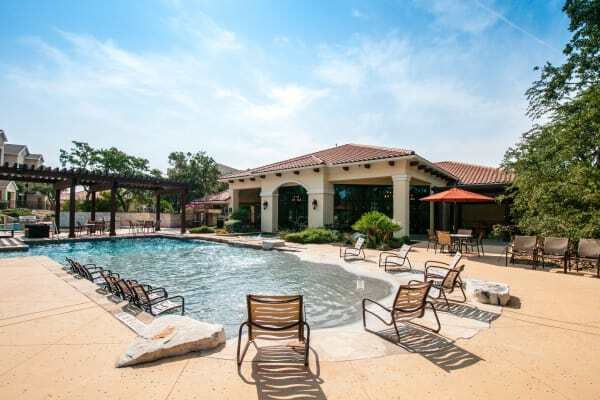 Our San Antonio apartments take the guesswork out of finding your next home. Our luxury 1, 2 & 3 bedroom apartments simplify your apartment search. 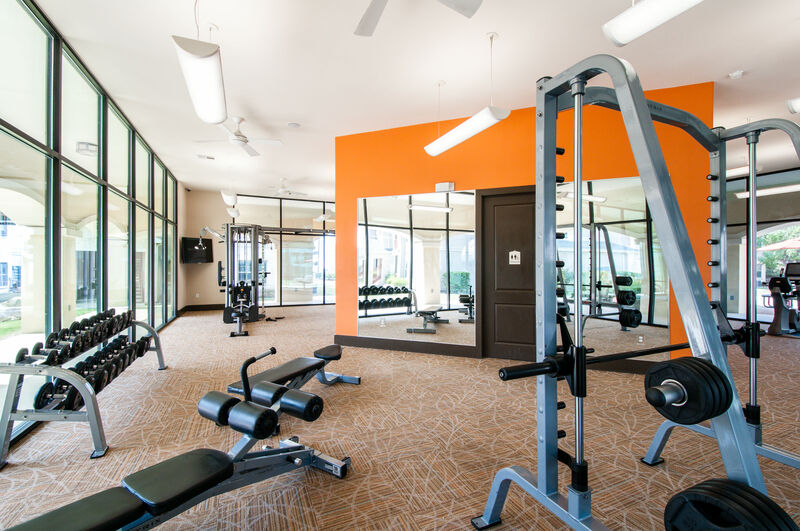 The space you want is waiting for you at Pecan Springs Apartments. 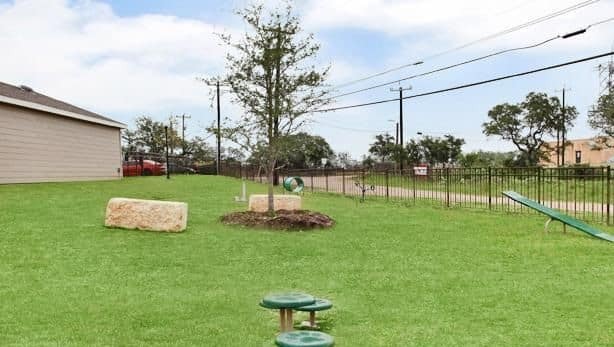 We love to show off our community at Pecan Springs Apartments. 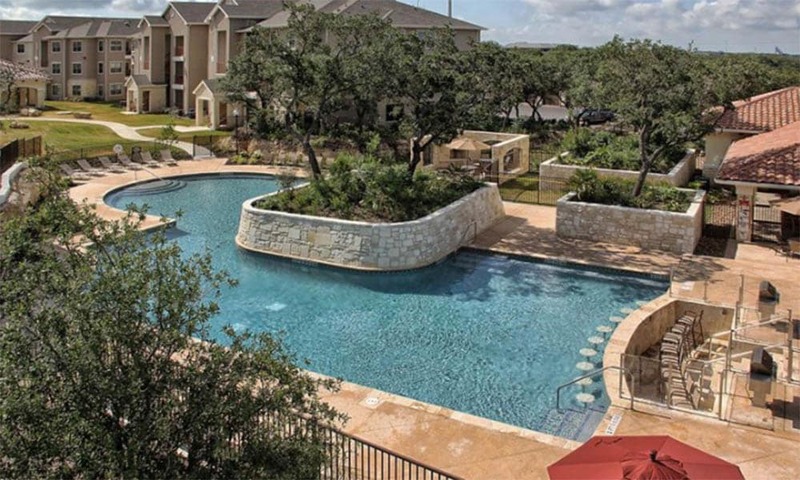 We know you’ll find a part of our community that will make you feel at home in our North San Antonio apartments. Visit our full photo gallery to see more. 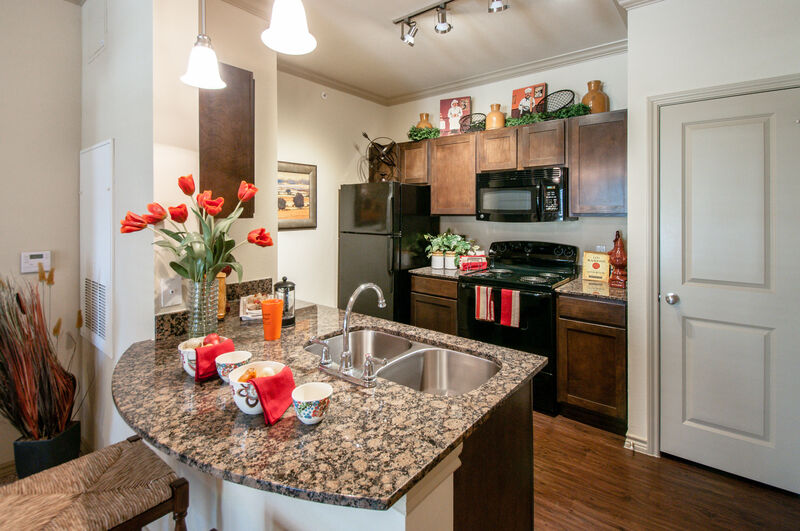 You’ll find plenty to love about our luxury apartments in North San Antonio. We’re situated close to USAA and University of Texas at San Antonio, as well as nearby grocery stores, restaurants, and major retailers. 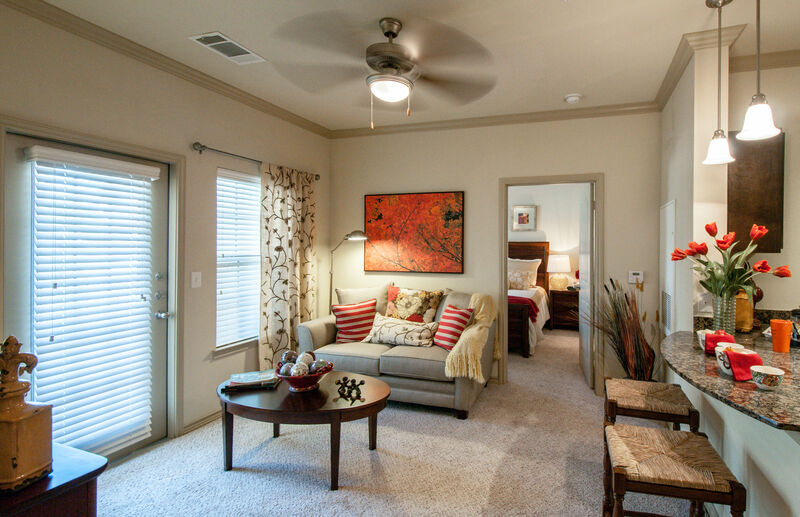 Discover more about Pecan Springs Apartments by visiting our neighborhood page. We love our pets at Pecan Springs Apartments, and we know you do too! That’s why we welcome pets in our luxury apartment community.